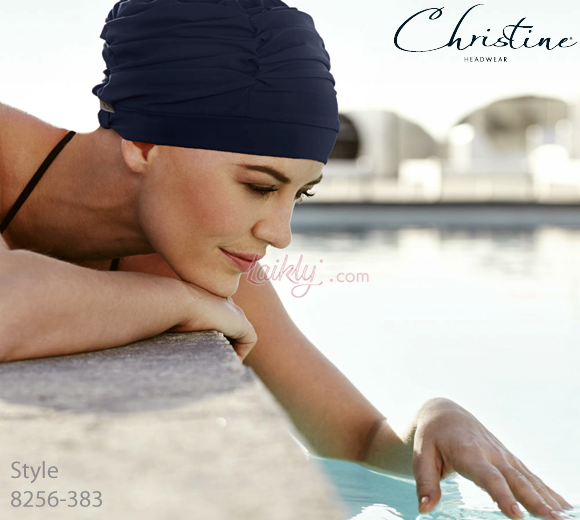 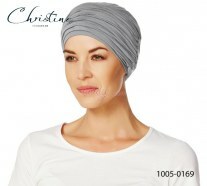 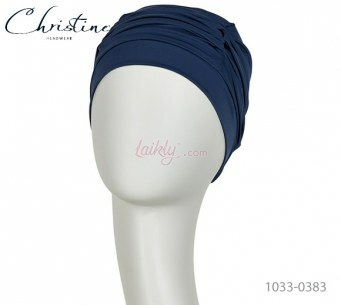 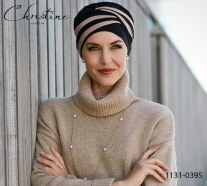 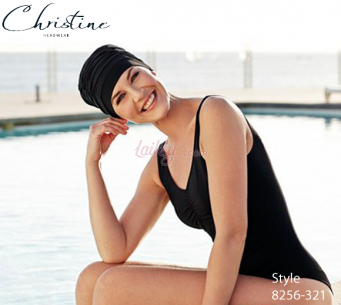 Swim cap by Christine SUNLINE with UPF 50+. 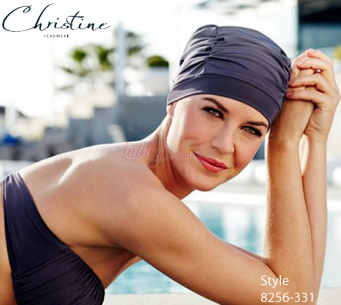 The sun series is tested continuously and is certified according to Australian standard: AS/NZS 4399:1996. 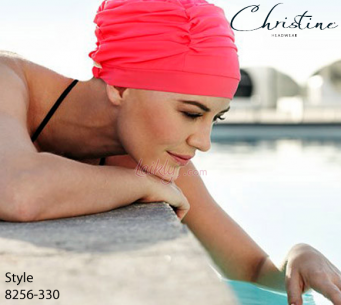 Choose the best protection against the harmful rays of the sun while still making sure that your skin can breathe freely.